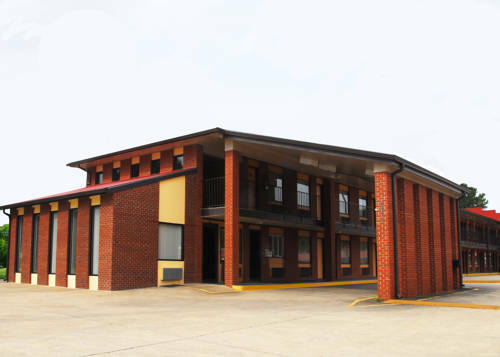 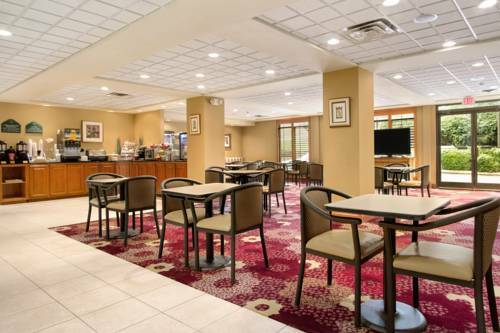 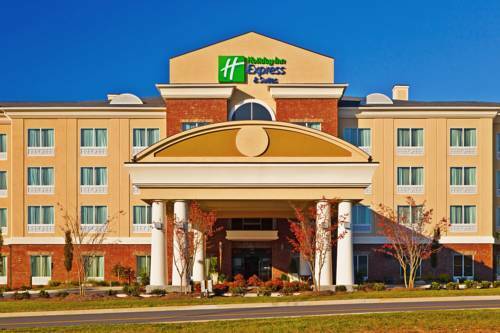 Holiday Inn Express Hotel & Suites Ooltewah Springs offers you a delightful position in Ooltewah, Tennessee, a delightful vacation destination. 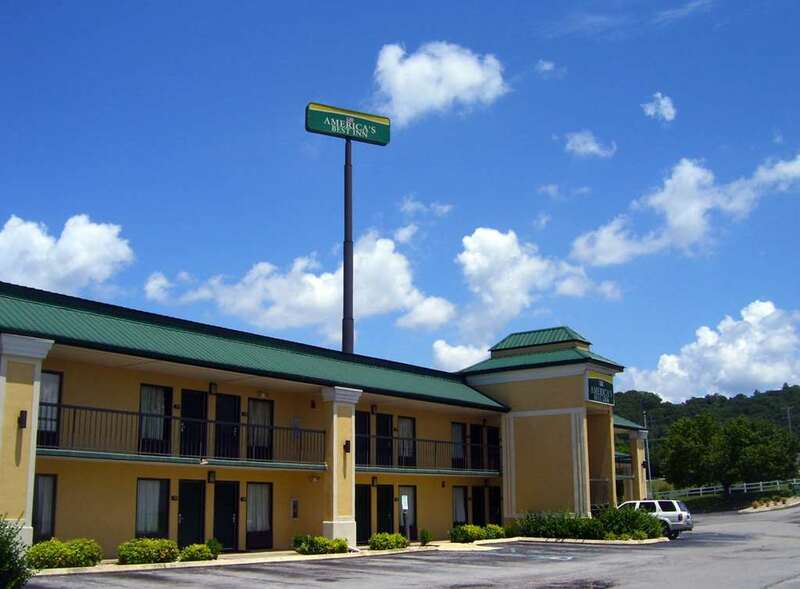 You can make all the local phone calls you want with the complimentary local phone calls you get here. 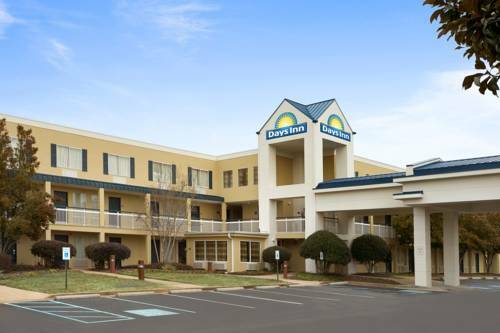 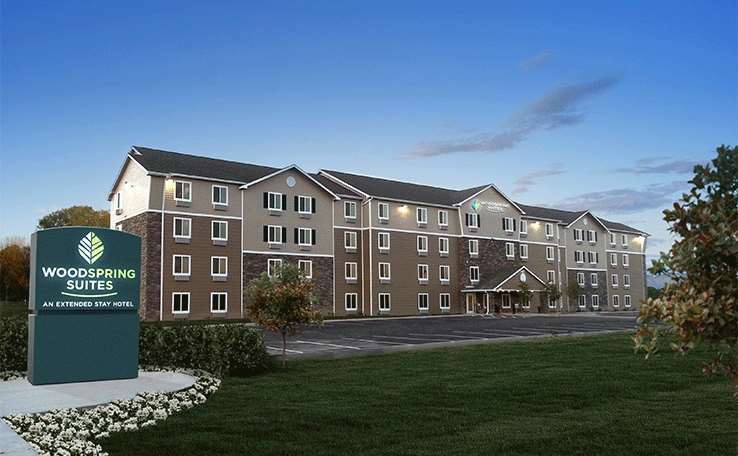 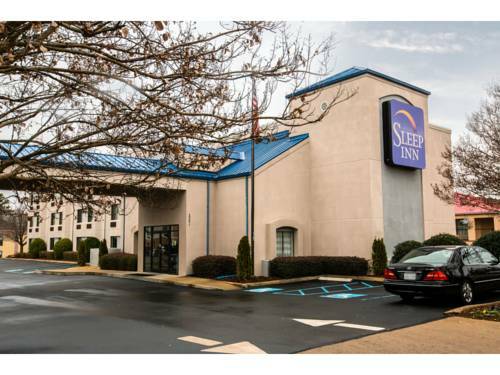 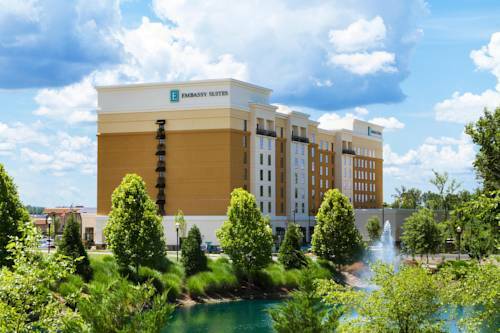 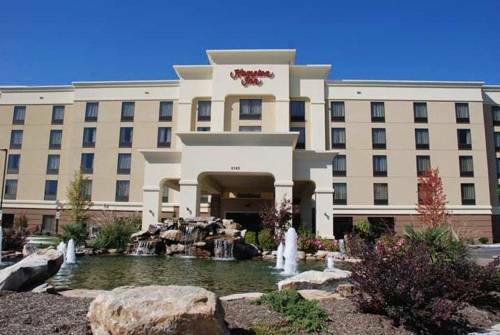 These are some other hotels near Holiday Inn Express & Suites OOLTEWAH SPRINGS-CHATTANOOGA, Ooltewah. 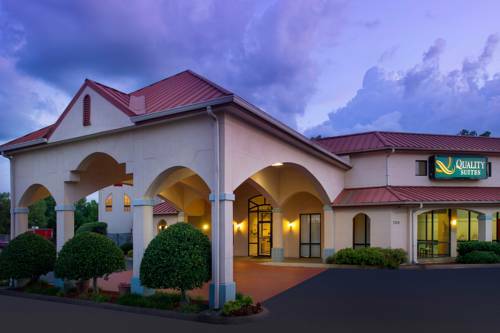 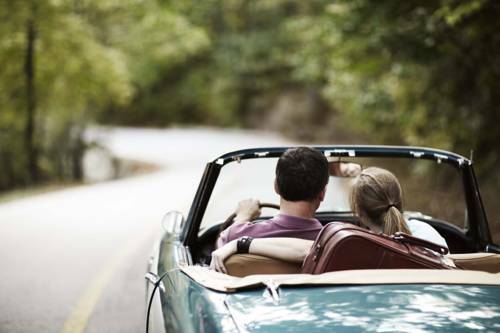 These outdoors activities are available near Holiday Inn Express Hotel & Suites Ooltewah Springs.